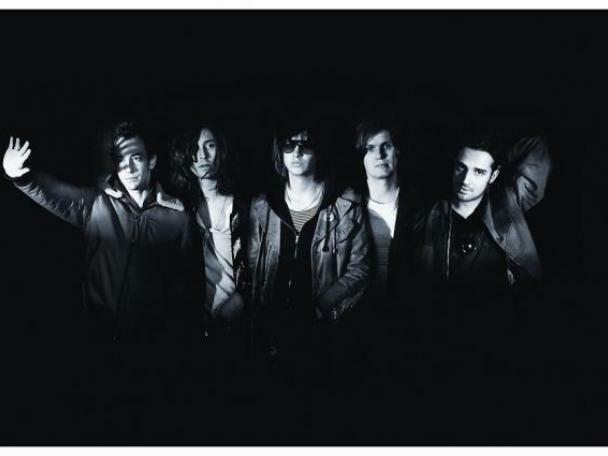 The Strokes are set to play Catalonia's Doctor Music Festival next summer. The New York indie heroes recently confirmed their global return, with much promised in 2019. Signalling their live return with plans to play Bilbao BBK Live, The Strokes have now added another Spanish set. The band will play Doctor Music Festival in Catalonia, and tickets for the event are on sale now. No word yet on potential British shows - but our fingers are most definitely crossed!